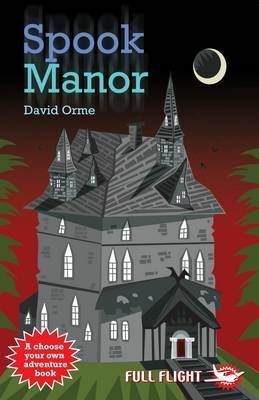 No one has lasted long in Spook Manor - they end up crazy, or dead! Yet Somewhere inside lies an ancient painting, worth millions. Are you brave enough to search for it? In this book, YOU are the hero.